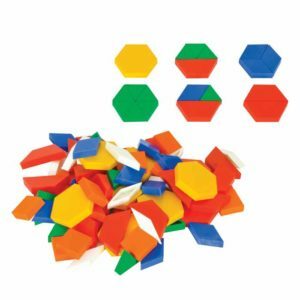 Two-dimensional or 2D shapes are a vital math topic for student. 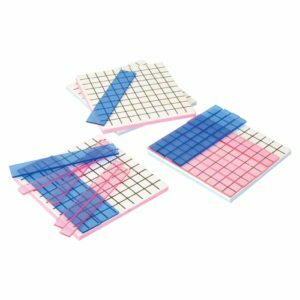 Matching and fixing right shapes provides fun and exciting hands-on activities that can also address shape names and properties to engage and motivate the student. 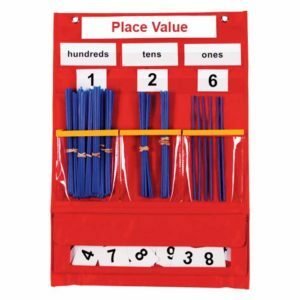 This allows a student to be creative in their learning, developing their confidence and interest in the subject. 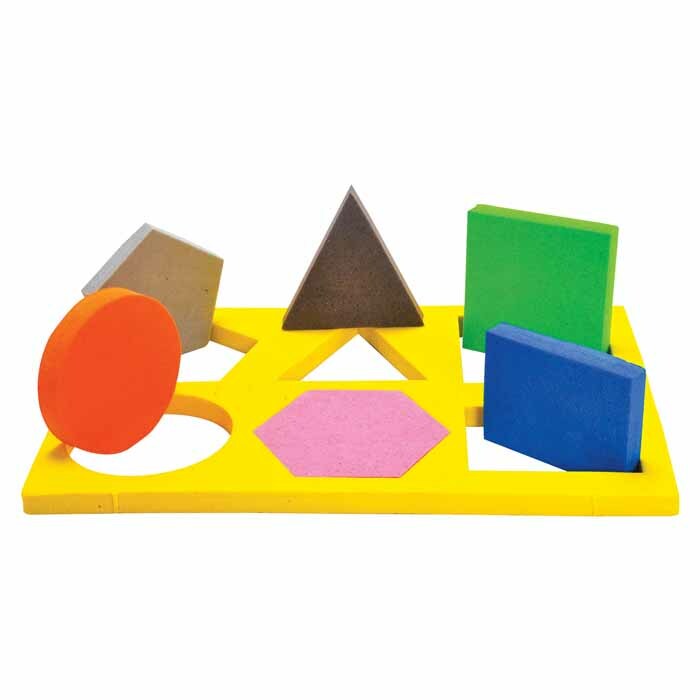 One of the characteristics of 2D shapes is that they develop the sense to understand shapes at a very young age. 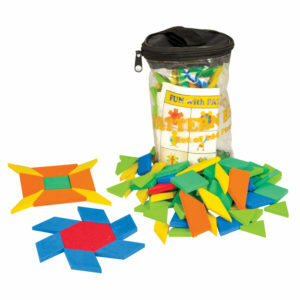 It gives children an understanding of the construction of shapes. 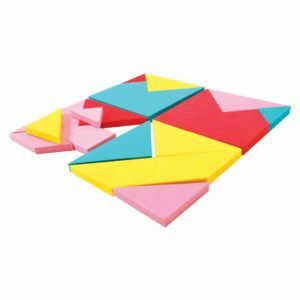 Students can comprehend angle through this product.